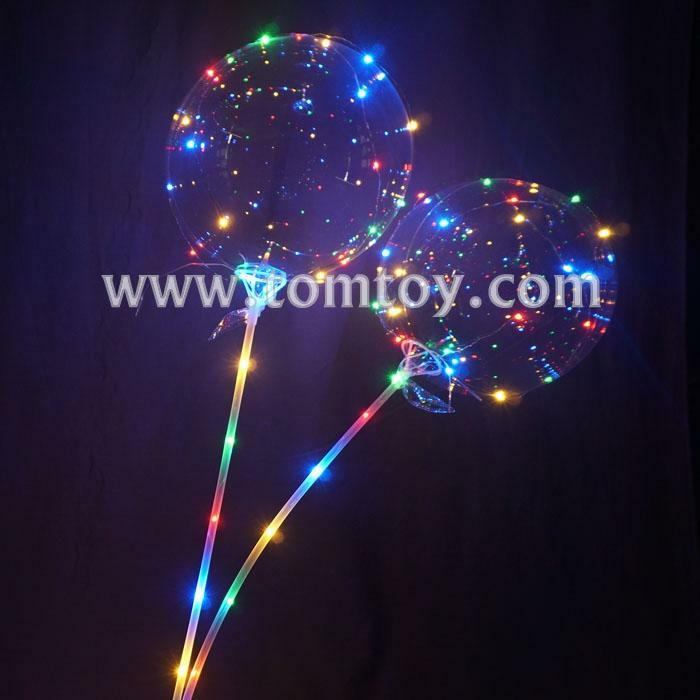 1.Colorful lights with High Quality Balloons -- Light color: colorful, Balloon Material: High quality Ultra Transparent Natural Latex. Non-toxic, More Sturdy and Helathy than the normals. 2.Fillable with Helium -- If you want the led balloons float up, you must fill helium in (only light gases can float in the air). 3.EASY TO USE -- Powered by 2 AA batteries(batteries not included). 4.Wide Application -- Perfect decorations at weddings celebration, Reunion's carnival parties, new year parties, holiday parties, Christmas parties, anniversary celebrations, dances, birthday parties or any party you can imagine. 5.Please inflate the balloons with Helium, inert gas, more safety. DO NOT USE HYDROGEN ! Explosion Hazard When you use Hydrogen.